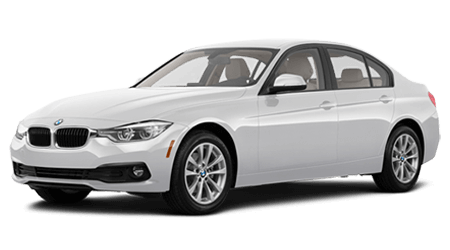 Secure a four-door sports sedan that is known for its luxurious interior and performance specifications, opt for a BMW 3 Series today! A BMW 5 Series is sure to impress, what with its 0-60 mph in 3.9 seconds rating, Intelligent Voice Control system and luxurious appointments! 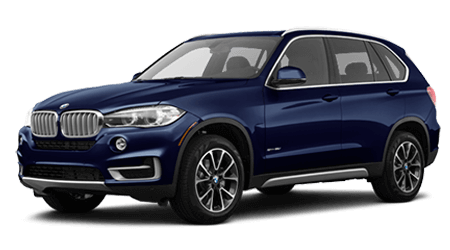 With eight inches of ground clearance, 62.7 cubic feet of cargo storage and a Steptronic Sport Automatic Transmission, the BMW X3 is ready for all on-road adventures. Thanks to the three rows of available seating, agile handling specifications and optional WiFi Hotspot feature, the BMW X5 is a ride the whole family will enjoy. Our new and pre-owned BMW dealership in Bloomfield, New Jersey is here to ensure all drivers in the Newark area are able to secure the high-performance sports car or luxury sedan they've been looking for. Whether you're interested in new BMW 2 Series, a Certified Pre-Owned BMW or a pre-owned ride from a different brand, we have options for every need and every budget. 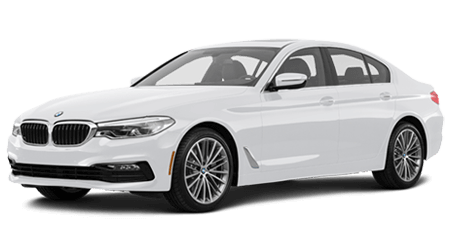 Treat yourself to the sophisticated sedan you deserve from a dealership that caters to your on-road needs, team up with BMW of Bloomfield today. Our BMW sales department is up-to-date on all that this impressive lineup has to offer, and with help from our on-site finance center, Clifton, New Jersey drivers can secure the new BMW X2 they've been wanting with ease! From customized shopping experiences to professional auto services, our Bloomfield team goes above and beyond to ensure you have the stress-free, enjoyable auto experience that you deserve. Visit our conveniently located BMW dealership to learn more or use our website to get a feel for the array of services we offer! When searching for new cars for sale near Newark, New Jersey, it's important to visit a dealership that offers competitive prices, driver-centric experiences and knowledgeable team members. When the time comes to learn more about the BMW family, head to BMW of Bloomfield! 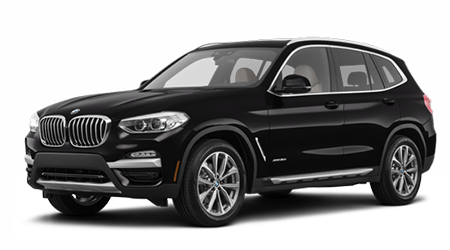 We have the full lineup of new BMW vehicles, and will gladly go over the performance specs of a new BMW 3 Series or the safety systems that a BMW X4 comes standard with. Find the luxurious BMW that you deserve, shop our dealership's new inventory today! If you're looking for genuine BMW parts or accessories so that you can complete work on your vehicle at home or add a touch of personal style, drop by our BMW parts department. 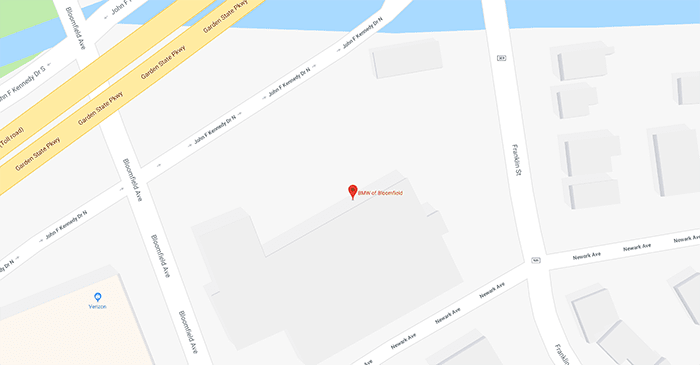 We're conveniently located in Bloomfield, NJ and keep our prices competitive so that motorists can keep their ride healthy. Our professional staff will happily review the benefits that come from using Original Equipment Manufacturer items for all at-home repairs, so feel free to contact us. Ready to order? 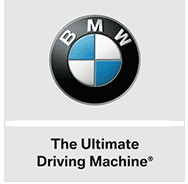 Take advantage of our online BMW part order form now! Clifton, New Jersey drivers trust BMW of Bloomfield when it's time to explore pre-owned cars for sale. Our dealership in Bloomfield not only boasts Certified Pre-Owned BMW models but pre-owned BMW options as well as previously owned vehicles from other reputable brands. We're dedicated to ensuring all drivers in the area can explore a range of quality used options, and we have a well-maintained, sophisticated ride that complements your budget and needs in stock. Browse our affordable inventory online before dropping by for a test drive! As your local BMW dealership, we're committed to ensuring your vehicle enjoys the long healthy lifespan that it deserves. 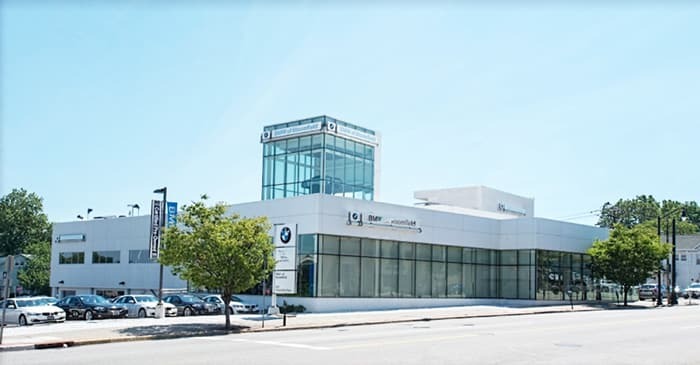 If you're looking for auto maintenance from a team of certified technicians that uses professional diagnostic equipment, you're looking for our BMW dealership's service department in New Jersey! We offer a range of auto maintenance and repair services that will help you keep your BMW M4 running smoothly and up to its factory specifications, and encourage all drivers in the area to use our interactive website to schedule a service at BMW of Bloomfield today! Our new and pre-owned BMW dealership in Bloomfield, New Jersey is not open 24/7, but our website is! Feel free to use our interactive site to learn more about the new BMW lineup, to value your trade-in or to schedule a BMW 6 Series test drive. Contact BMW of Bloomfield with any and all questions and be sure to visit us when you're ready for the personalized auto sales, finance or service experience that you deserve. We thank you for allowing our dealer to be your trusted BMW resource center!